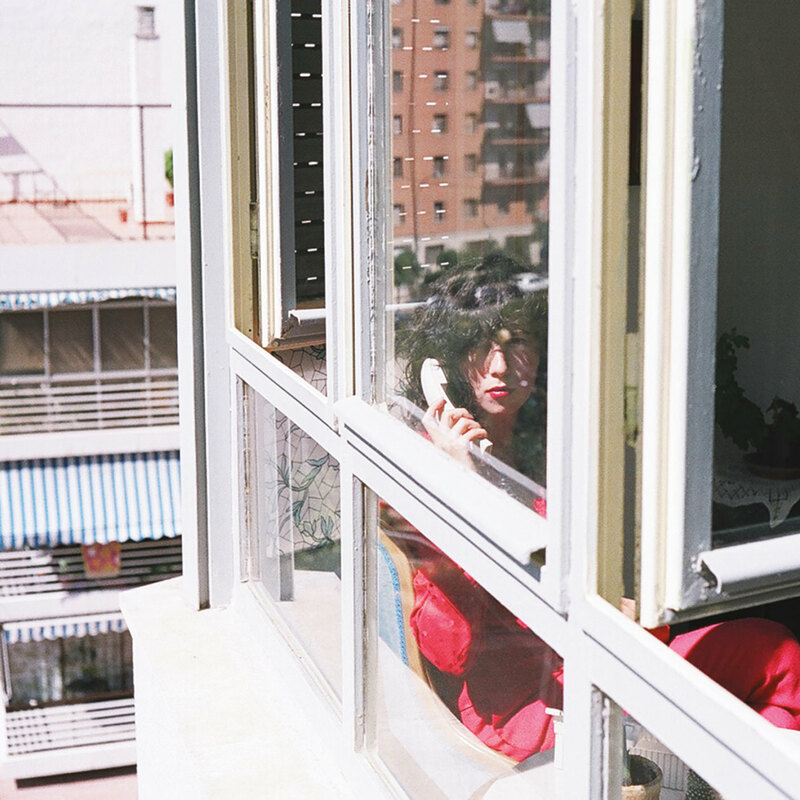 Maria Usbeck (former frontwoman of new wave band Selebrities) announces her debut solo LP and shares lead single “Moai Y Yo”. With this, Maria does something completely different from previous experience by moving away from the 80’s new wave style and exploring the South America sound and style. For the first time, she sings in her native Spanish, some that gives a deeper and wider nuance. The album “Amparo“, to be released May 27 via Labrador in Europe and Cascine in the US, is a collection of songs written and recorded across the span of three years in Ecuador, Buenos Aires, Santiago, Barcelona, Lisbon, Easter Island, Costa Rica, Florida, L.A. and her home in Brooklyn. Though the songs were composed electronically, Amparo called for an acoustic treatment, so Usbeck spent a winter in the studio recording the arrangements live with producer Caroline Polachek of Chairlift who has also produced Beyoncé and engineer Miles Benjamin Anthony Robinson. Fleshed out in full sonic color on the marimba, xylophone, quena flute, piano, and harp, the album stretched into something hi-fi and expressive, meditative but not meandering. Moai Y Yo is a song that introduces summer season. Lovely.